The four-week coaching blitz is perfect if you want quick results. 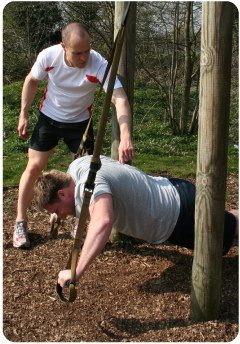 Working together three times a week we'll set achievable targets to keep you motivated and focused. you can achieve a lot in a short time.